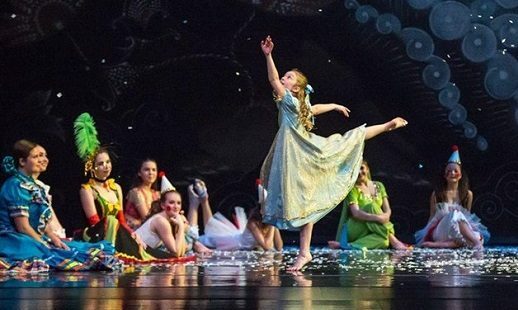 Gregory Hancock presents updated “Nutcracker” Dec. 1st & 2nd. American West dance troupe at the Tarkington on November 3rd. 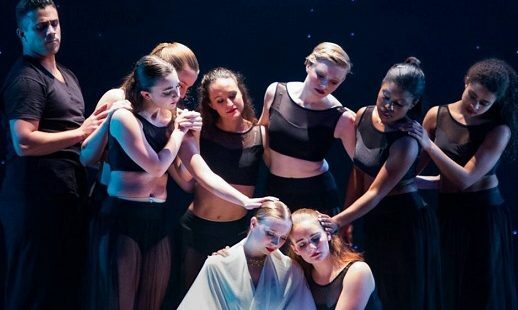 Gregory Hancock Dance Theatre’s season begins Sept. 22nd & 23rd. 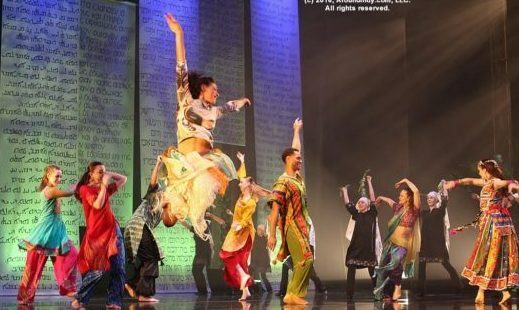 Top dancers from television show to perform at the Murat Oct. 7th. Gregory Hancock presents India-themed program June 9th & 10th. Talented Gregory Hancock students take stage 6/3 at Tarkington. 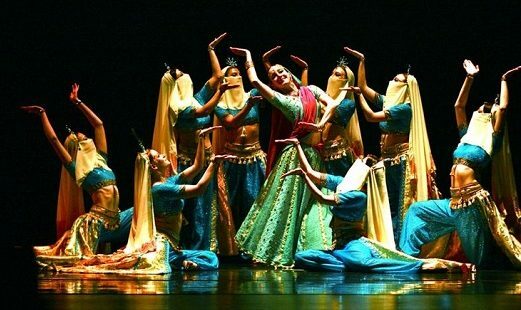 Popular television dancer to perform November 9th at the Murat. 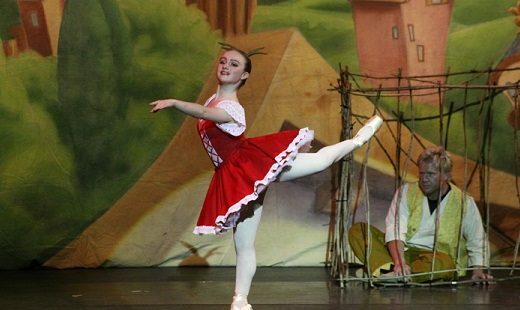 “Snow White” (5/20) and “Evolution of a Dancer” (5/21) at Tarkington. 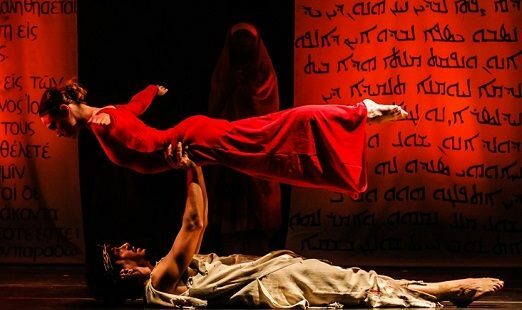 Popular passion play set to dance April 14th & 15th at the Tarkington. SUPERHERO; the story of a man called Jesus. April 14-15, The Tarkington.